A new theory has emerged to explain why the German bishops have been pushing so hard for Communion for divorced and remarried Catholics. They are afraid of losing tax revenue. The head of the German Bishops’ Conference came out publicly yesterday saying that the majority of German bishops taking part in the Vatican synod on marriage support the position of Cardinal Walter Kasper on allowing some divorced and remarried Catholics to receive the Eucharist. Making things easier on German Catholics will encourage them to stay in the Church, according to some, and they will continue paying the German Church tax, which sends revenue to the religious group of affiliation. The German government collects a special tax on “registered believers,” amounting to 8% to 9% of their gross annual income tax and capital gains tax bills. About 30% of Germany’s 80.8 million population are registered Roman Catholics but that number is dropping. In fact, the number of Germans formally leaving the church has reached its highest level in 20 years. The Catholic Church’s refusal to budge on Communion for divorced and remarried Catholics has cut into Catholic revenues as thousands of Catholics in “irregular” situations have switched their affiliation on tax forms. Presenting a “kinder, gentler” face of the church, the German bishops hope to stem the tide of those who would otherwise disassociate themselves from the Church. Since there is no sign of a change in policy at the Vatican, the Germans may be planning to go their own way, regardless of what Rome says. 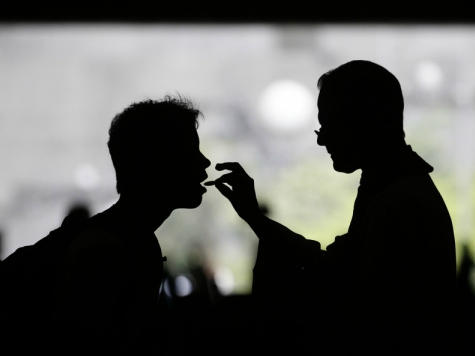 According to Bishop Gebhard Fürst of Stuttgart, the German bishops are going to allow divorced and remarried Catholics to receive Communion, despite clear instructions to the contrary from the Vatican’s doctrinal chief. The Germans have been the most aggressive and most united group in the Church pushing for a relaxation of sacramental discipline, and seem determined to go it alone, if need be. This position was rebuffed at the time by then-prefect of the Vatican’s doctrinal office, Cardinal Joseph Ratzinger.